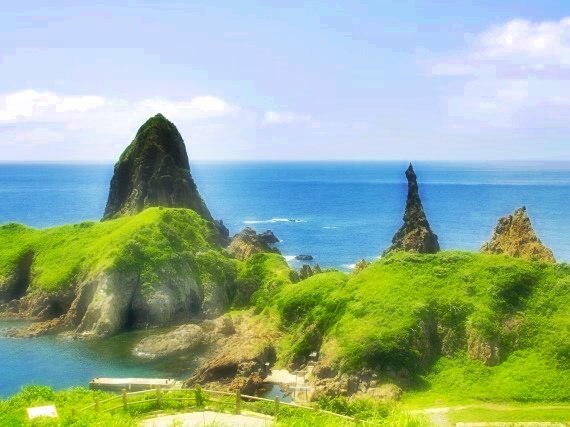 Oki Islands is an archipelago located to the north of Shimane Prefecture, a part of the Chugoku region (refer to #140). It consists of four major islands and no less than about 180 minor ones. 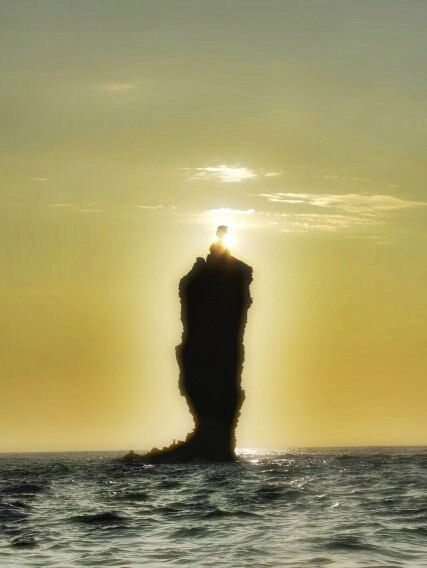 In the same way as Sado Island (refer to #525), it was a place where some politically important persons were exiled by ancient governments. The archipelago belongs to Daisen-Oki National Park.